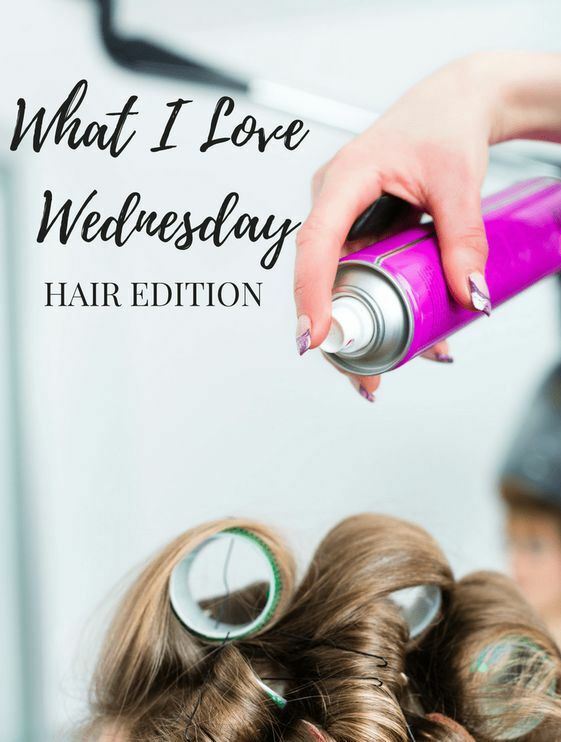 It’s time for another round of What I Love Wednesday! This week we are sharing our current hair faves. We sat down with a couple of our stylists to get the scoop on some of their favorite products that they use. You can easily own these items today by purchasing them at our hair studio. Stylist Cait Herring has been doing hair for 5 years. Her favorite products that she recommends every client should own are: 1. Davines Oi Milk. It is a multi-benefit product that gives your hair shine and moisture while also detangling the hair. 2. 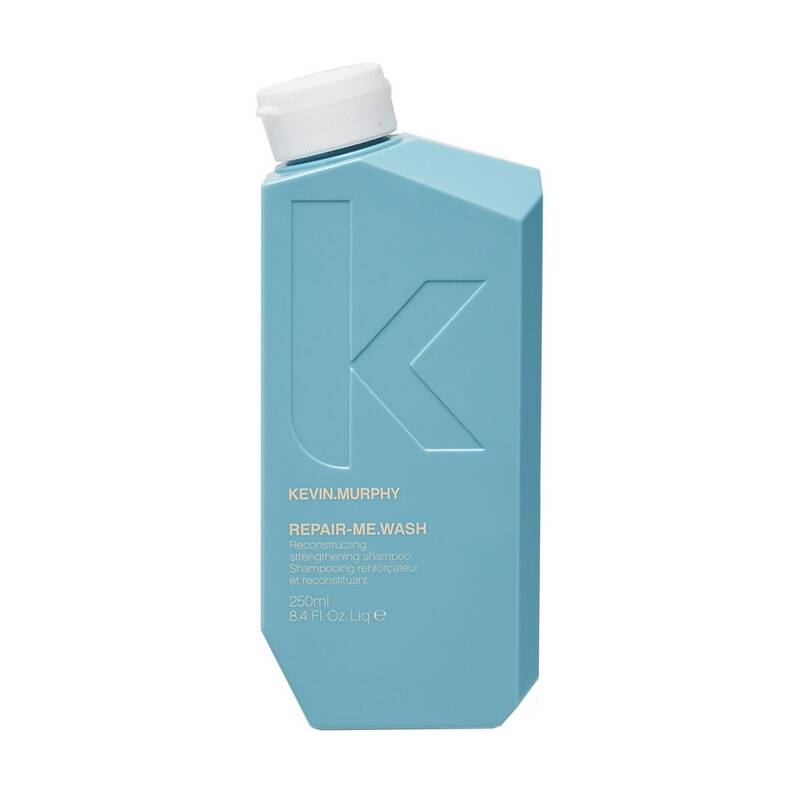 Kevin Murphy Repair Shampoo. Cait mentions, “I love the scent and how soft the hair feels. Also the bamboo leafs ability to add so much shine”. 3. Bedroom Hair. It gives hair texture while still remaining soft and allowing movement. It’s fantastic! 4. Usmooth Hair Dryer. It’s Exceptionally lightweight and cool-to-the-touch outer body delivers the ultimate dryer perfect for professional use or at home. It reduces blow dry time while giving a smooth, frizz-free finish. Stylist Tiffany Matulin has been doing hair for 4 years. Some of her favorite products that she loves to use are: 1. The Pulp Riot Vivid Colors. If you are a fan of crazy hair colors then Tiffany is your girl. 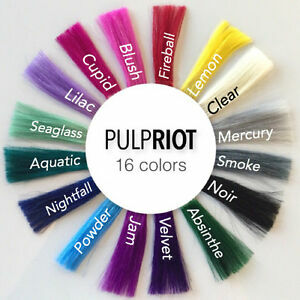 Pulp Riot’s Vivid Color Line has long lasting vivid tones, no bleeding, a huge color selection from neon to pastel, ability to mix and match to create custom shades as well as conditioning for the hair. 2. Kevin Murphy Bedroom hair. Another one of our stylist’s favorite. It’s a flexible finishing and texture spray, adding shine and smells amazing! 3. Kevin Murphy Free Hold. This is a medium hold styling paste with natural shine, free of parabens, contains verba mate and essences of Beramot and Vanilla. It has a thickening effect on hair that is great for classic men’s styles or pixie cuts!